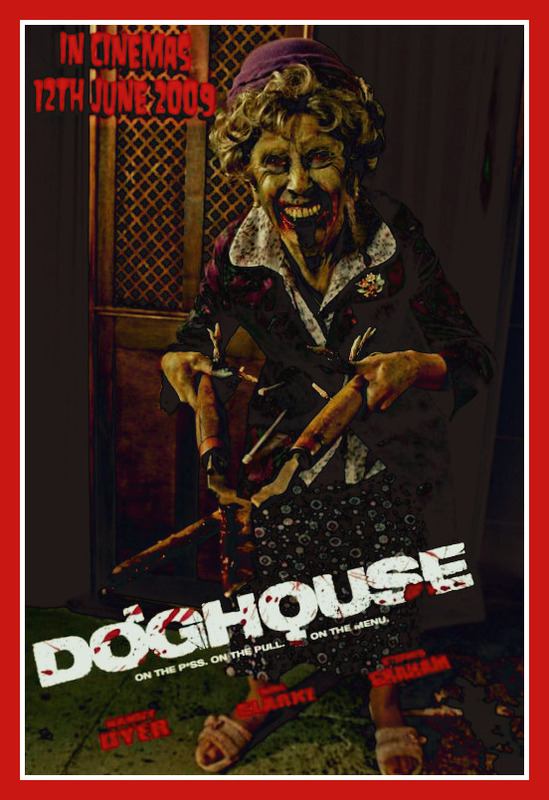 doghouse. . HD Wallpaper and background images in the filmes de terror club tagged: horror movies horror movie photos 2010 doghouse english horror. This filmes de terror fan art contains anime, banda desenhada, manga, desenhos animados, mangá, and quadrinhos. There might also be jornal, papel, revista, tablóide, pano, and tabloide.